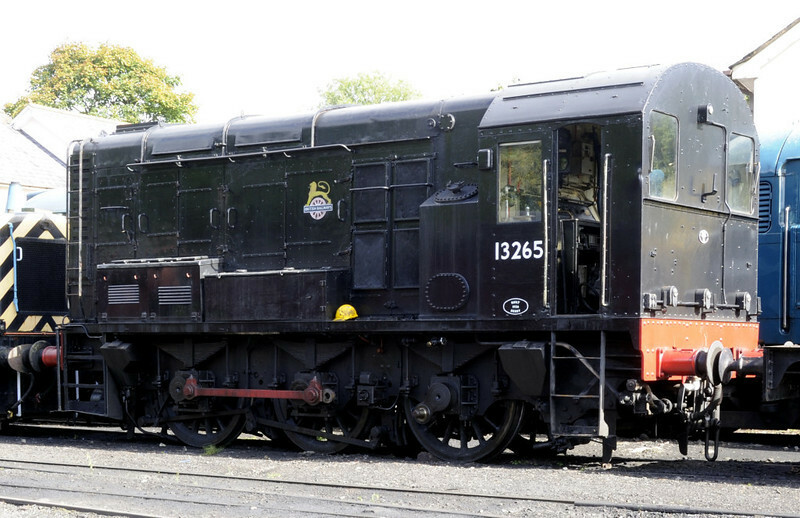 '13265', Llangollen, Sat 27 August 2011. Actually D3265, later 08195. 08479 was also present.